I thought I knew what a dandy was. I knew of the historical figures from England, and I could see that there were modern day men who were part of this style lineage. Of course once I actually started meeting more dandies I realized that there really was no easy definition. Each man has been unique. 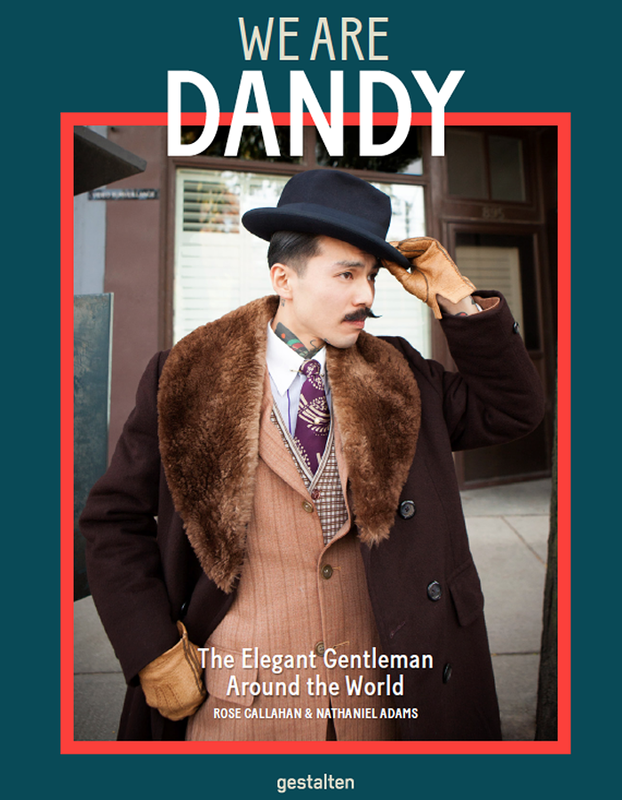 When I talked about my project, many people had no idea what a dandy was. This was hard for me to fathom, but it got me thinking...For better or worse I will need to define "dandy" for this project. American Dandy. Kind of. Since I am based in New York, I have primarily photographed men in the US, but have also traveled to London to photograph The Chaps. More on that later. I do not want to limit my project to America, though, because there are a few men on my dandy wish list that are abroad. 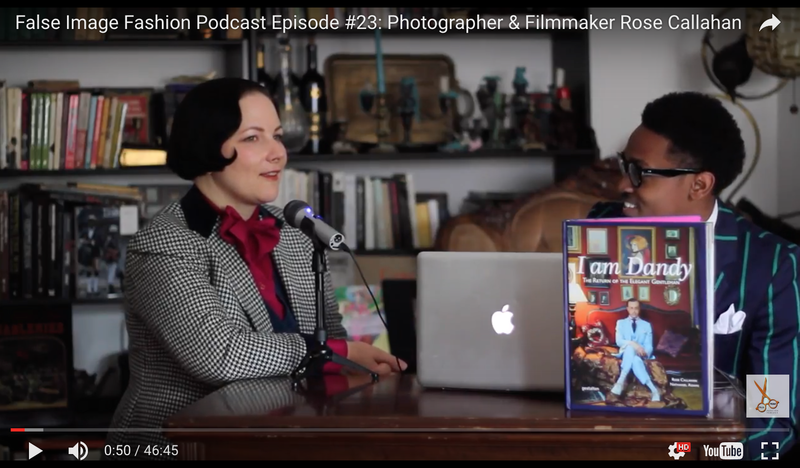 In Africa there are the Sapeurs, which have been covered by at least three photographers. The best being Hector Mediavilla, who did not get the book. Manner. By this I do not mean that all dandies have good manners. Rather, there is a part of dandyism that is in the way one lives their life. This separates the dandies from the men who merely clean up well on the weekend or at weddings. There is a self awareness that is actually very endearing to me. 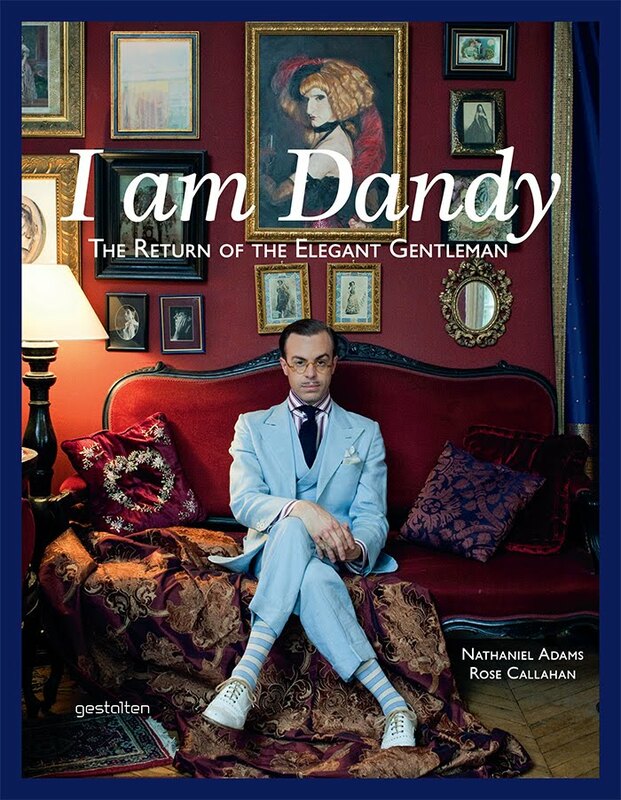 I think the dandy sees his life as a work of art, and he does not mind being on display. Compulsion. A dandy cannot help being a dandy. This I like the best. Have a Dandy New Year!